To me, improvisation is a lot like surfing, not that I CAN surf, but at least I could safely assume that it would require major concentration. That wouldn’t mean tensing your body up, though. You should be alert and ready, yet flexible to go with the flow and have fun. If you plan ahead too much you’d sound stiff and same all the time. On the other hand, if you’re too loose, you’d miss the musical clues and the waves would wipe you out. 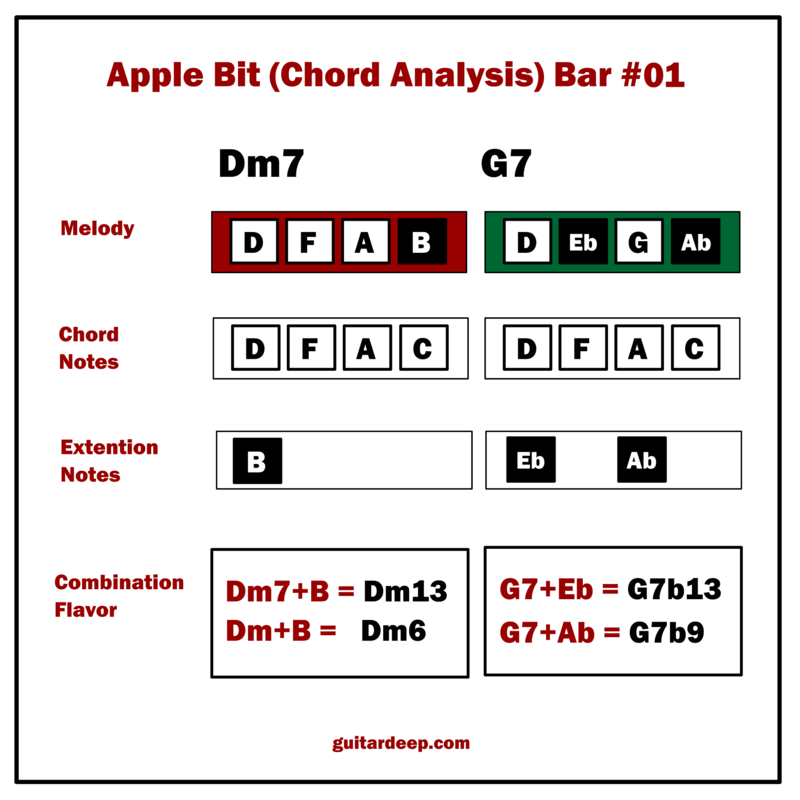 Not to say that it would never happen, but coming up with unique and magical notes every time you play is not an everyday occurrence, not even when you have hours and hours to sit down and dissect a tune, let alone while being in the moment and improvising. It’s about gathering a strong arsenal of ideas first by practicing a lot, then setting the one that you think is the most appropriate at a certain musical moment and leaving the door open for surprises at the same time. If we froze the frame for a period of time in the amount of a particular note’s value, we can see and hear a combination that almost creates an extended chord. We can imagine the whole piece, song, etc. consists of one extension chord after another instead of seeing the melody and the background harmony as two separate entities. 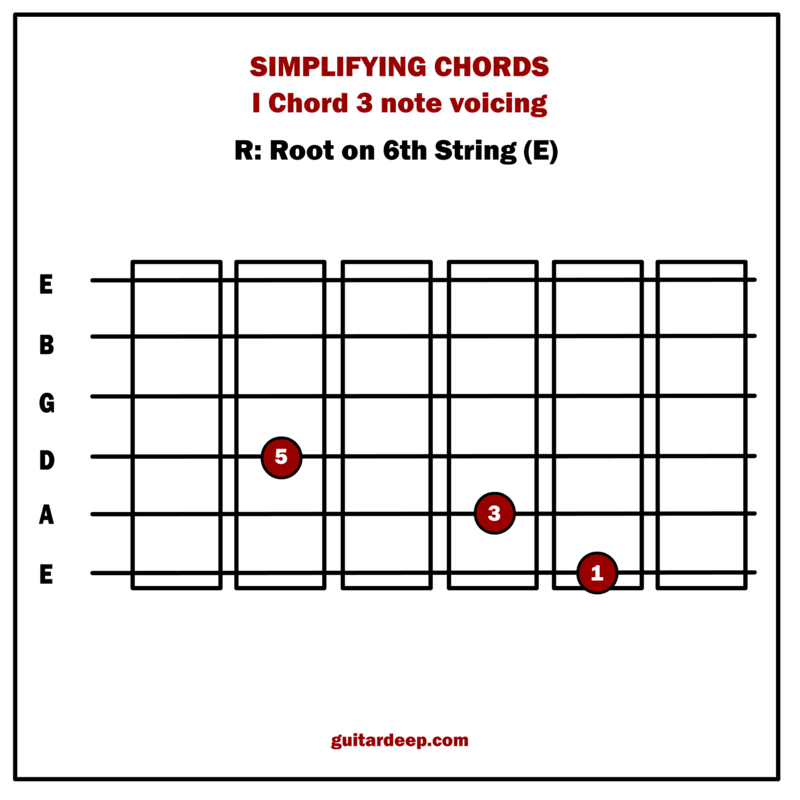 The Chord Charts below makes it clearer. 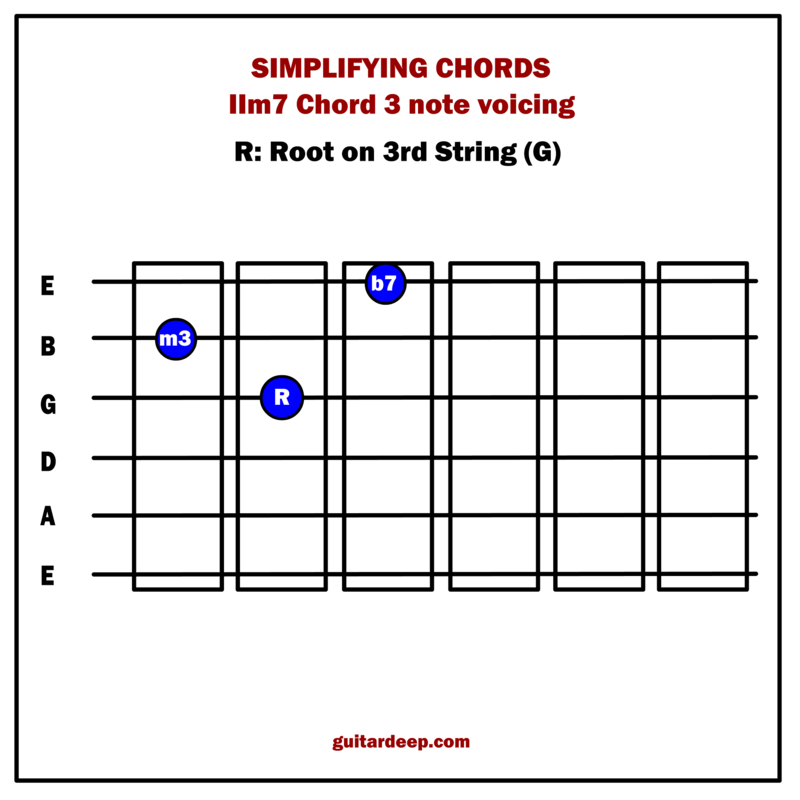 This is a piece in the key of C major. 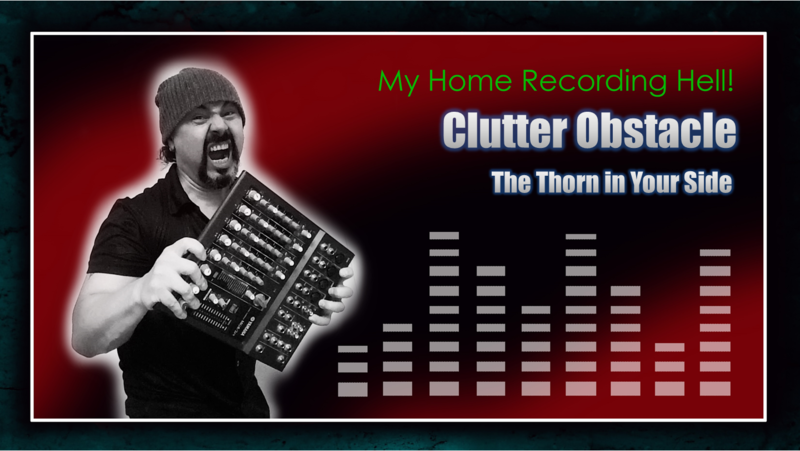 It was one of those tiny projects that I started with an idea in my head but ended up with a slightly different one. 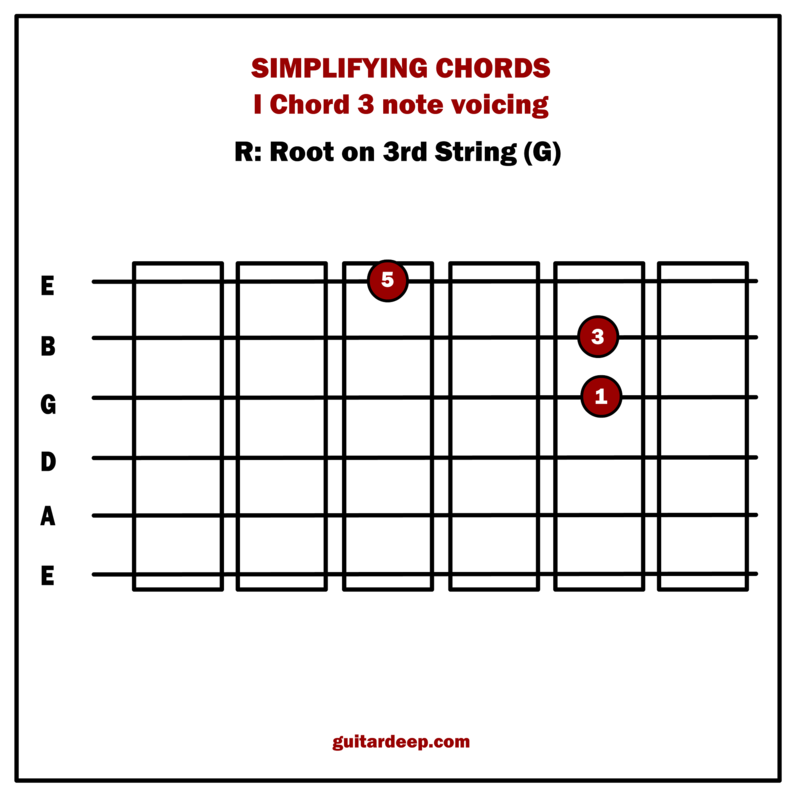 If I write a complex melody, I keep the chords simple. On the other hand, if I write a simple melody then I play around with chords and experiment with alterations. But even then, I often follow kind of a linear approach. I try and keep the chord harmony move below the main melody and keep an eye on what each one of the notes is doing rather than insisting on a certain chord and voicing just because that happens to be what I had originally written. IIm7, Dorian always sounds more natural. 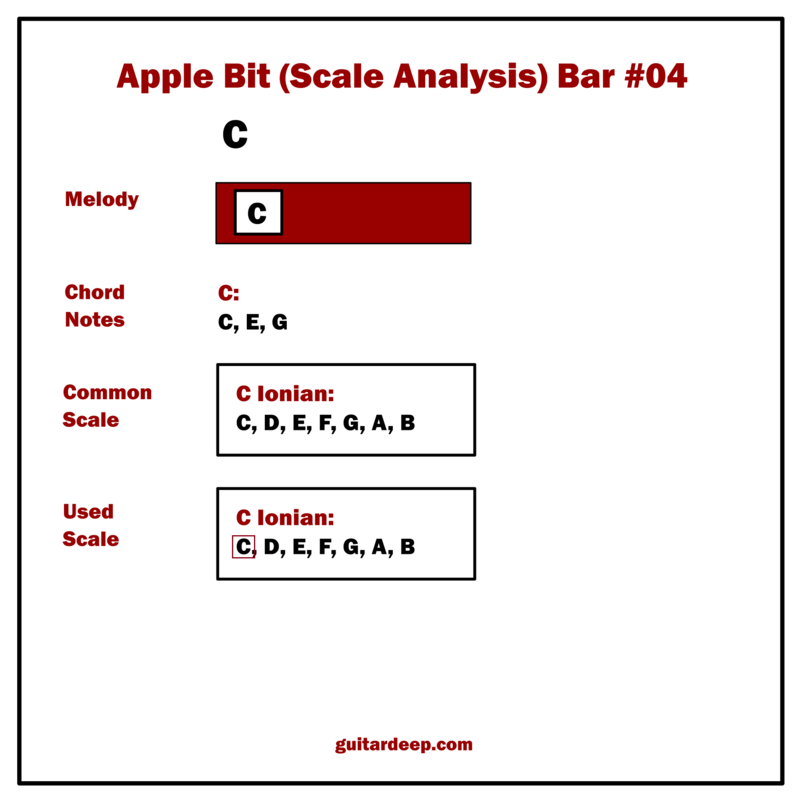 G Altered Scale (G, Ab, Bb, Cbb/B, Db, Eb, F). But when my ear pulled me towards the note D after the note B, it had become something else. 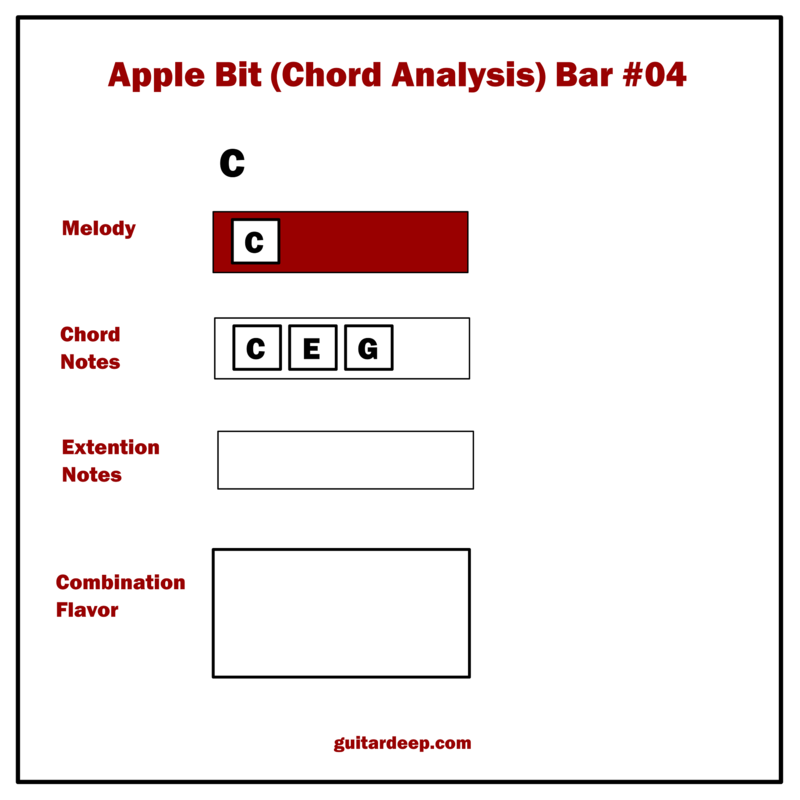 which also contains those 4 notes that I played over G7 (D, Eb, G, Ab), more appropriate and use that instead for sure. 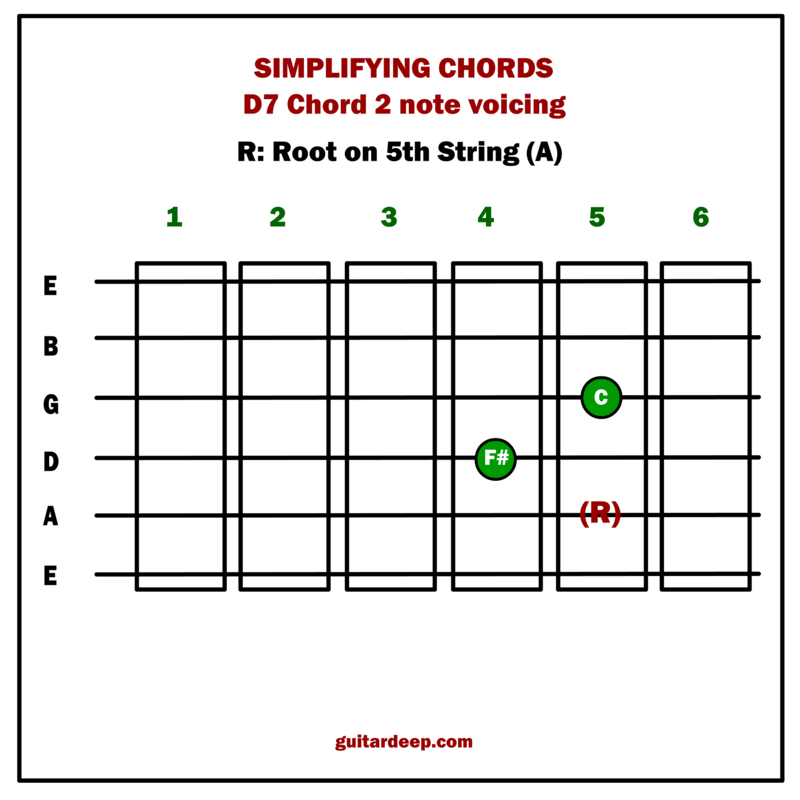 After all, it has the note B just like the G7 chord whereas G Phrygian has Bb. It’s not to say the 3rds of a scale couldn’t be altered, though. It all depends on which notes follow which ones. 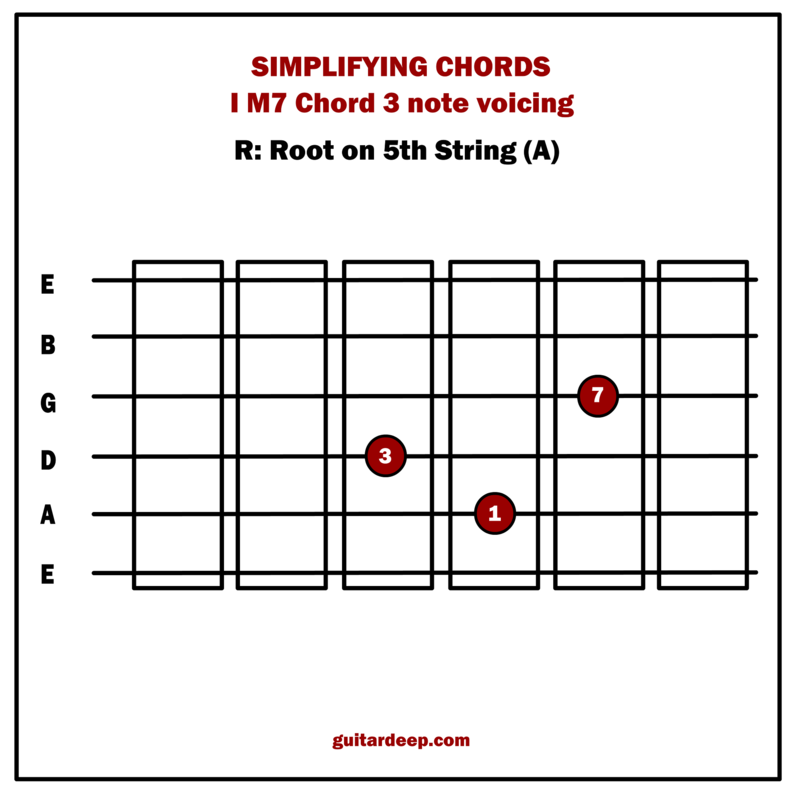 If there are already too many extension notes in the melody that don’t belong to the chord, I tend to keep the 3rd note as one of the anchors that stay solid and maintain the unique sound of that particular chord. 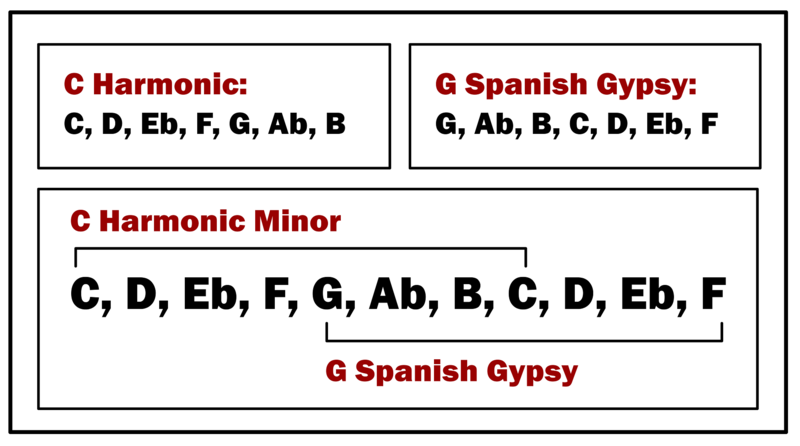 G Spanish Gypsy Scale is basically C Harmonic Minor Scale starting from the 5th degree. I felt like going a bit bluesy adding the next chromatic note A. 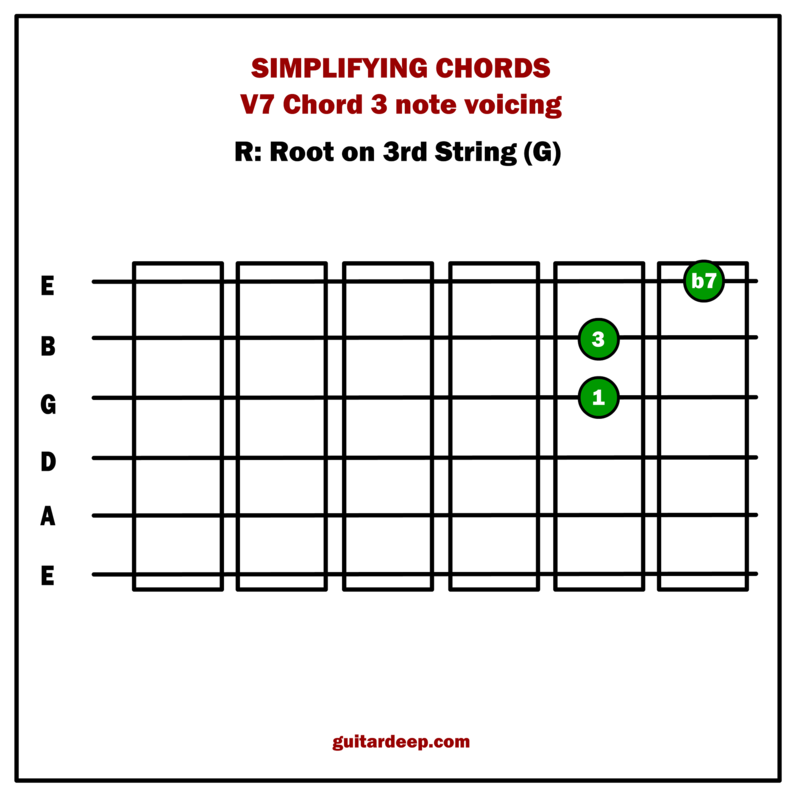 C Mixolydian Scale (C, D, E, F, G, A, Bb) without the seventh, Bb that is. using C7 instead of C made it more fitting and bluesy somehow. 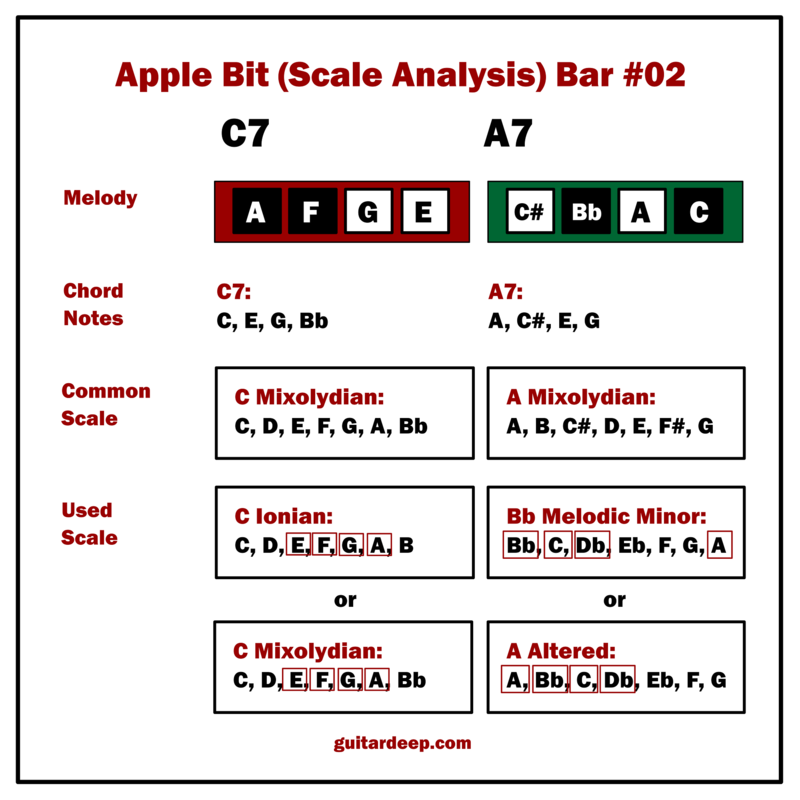 Maybe I could’ve even used a C MAJ 7 chord instead but it probably would’ve made it a notch too mellow for what I wanted there. 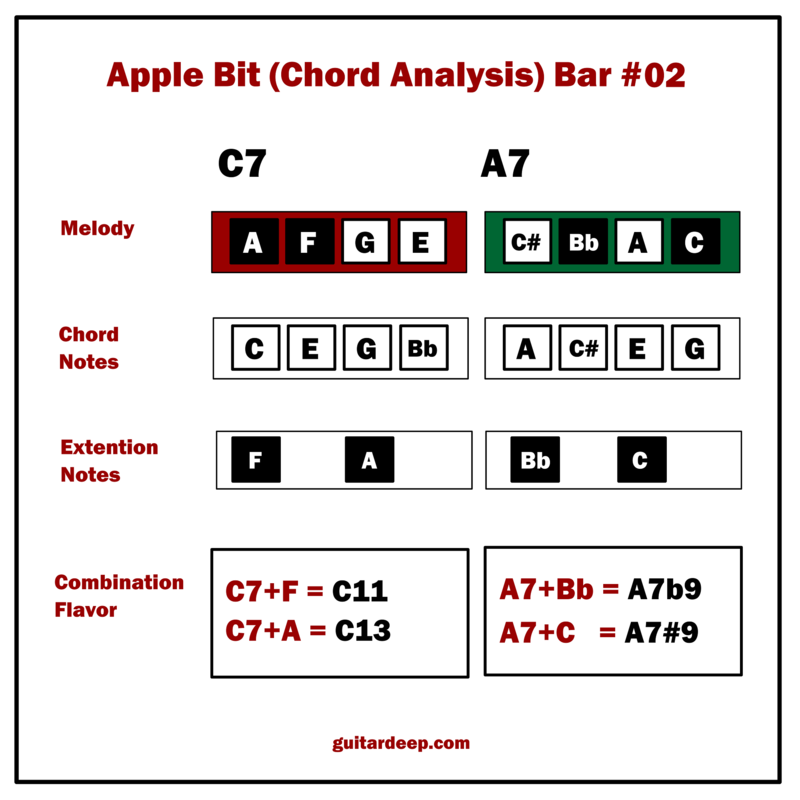 Using the C7 chord under A and F gave me the flavors of of C13 and C11. happen to be the best choice but that’s what it is and what makes it more exciting. 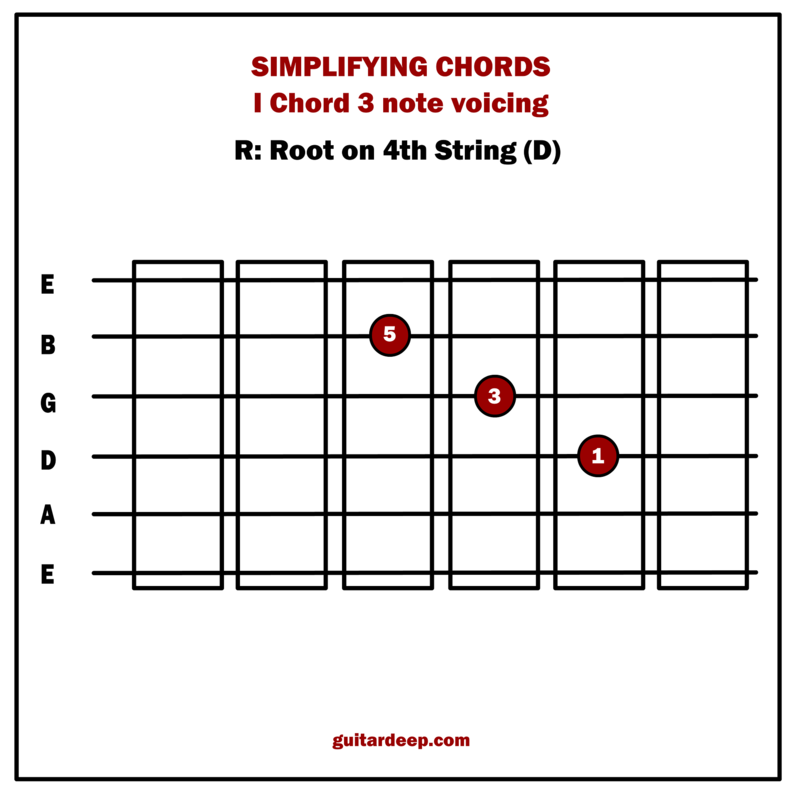 That’s why building chops and getting as good as we can, is very important if we’re planning to follow more of an improvisational path in the future. On the chord A7, the blues and flamenco interaction continues, because C Major key calls for Am7 not an A7. It shakes things up a bit. 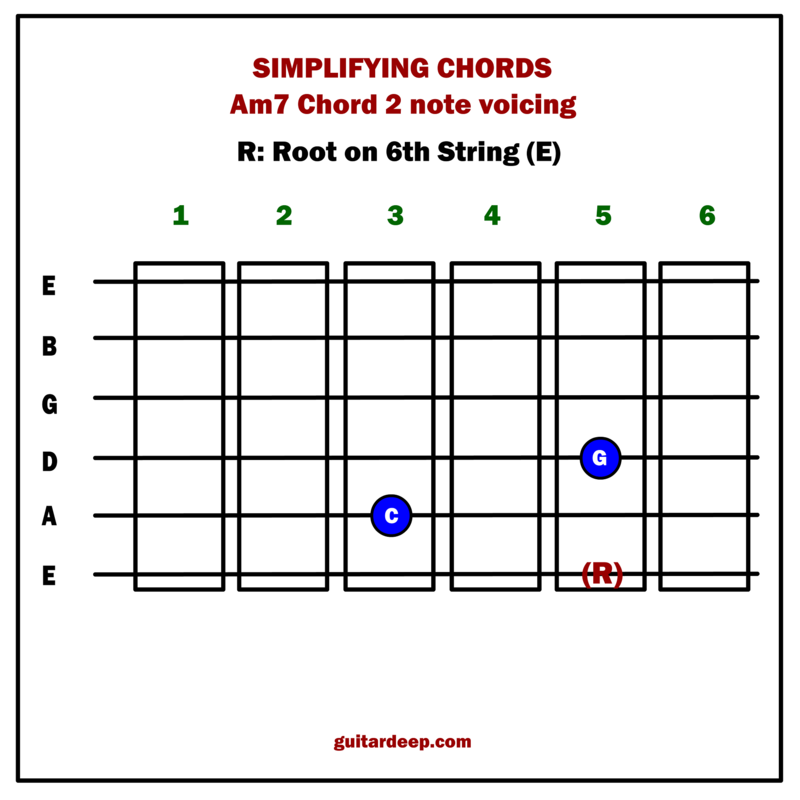 I could’ve used a very safe A Mixolydian (A, B, C#, D, E, F#, G) over A7 chord or remained in the key of C Major by playing its 6th mode A Aeolian (A, B, C, D, E, F, G) avoiding that C note or adding it on purpose and creating a flavor of A7#9. 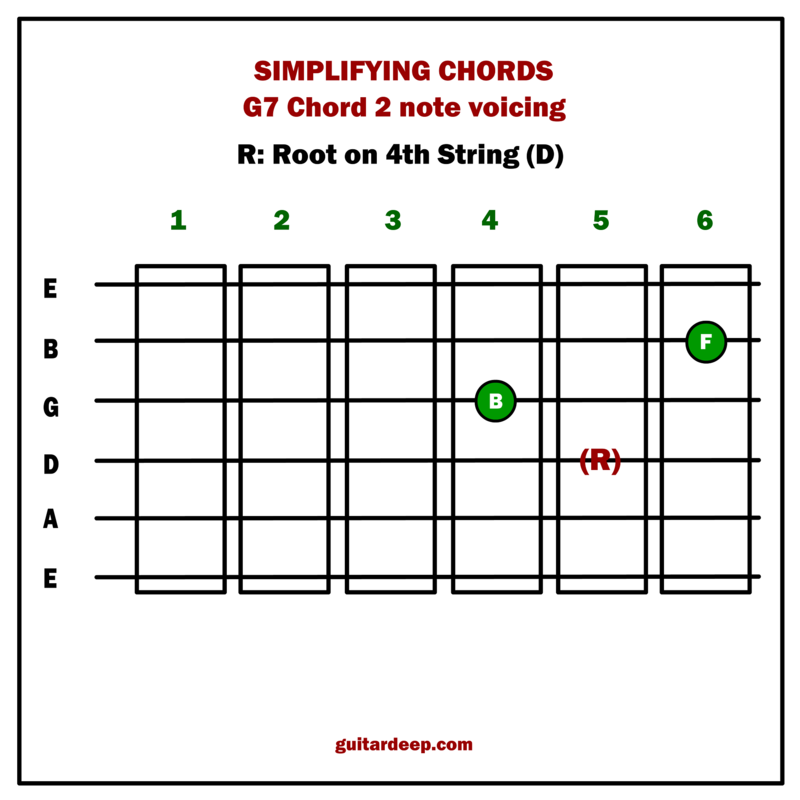 starting from its 7th degree which is the root note of the A7 chord: A. 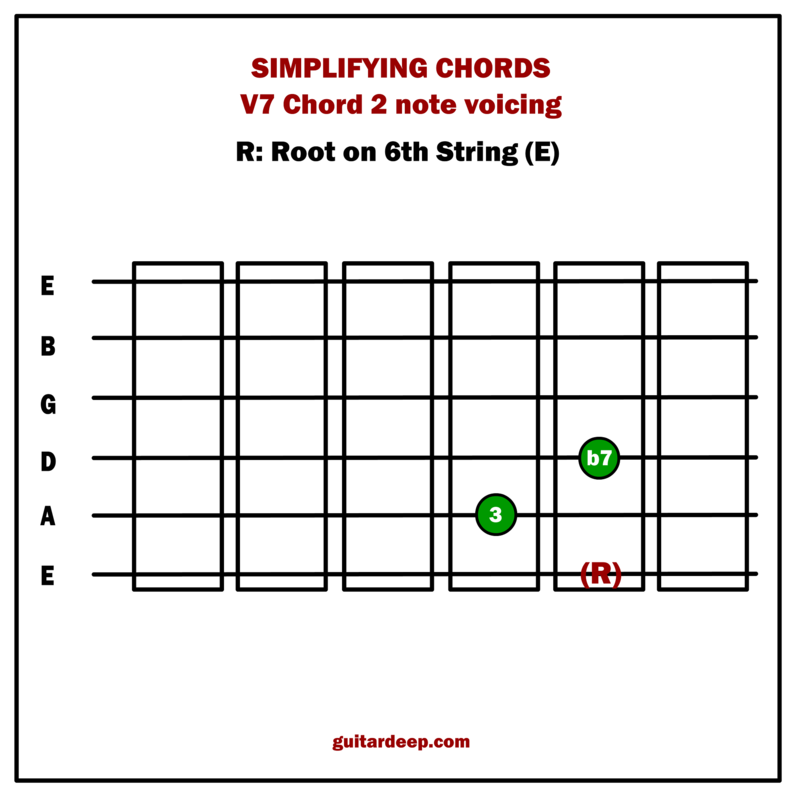 This is a trick I use often if a dominant 7 chord is playing the role of V7 chord; if it is followed by its fourth. 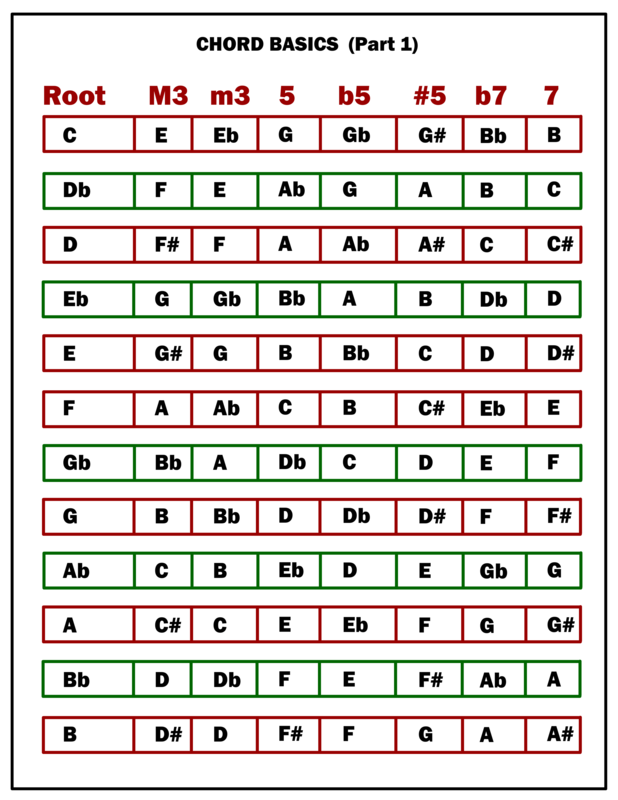 In this case the A7 is indeed followed by its 4th which is D in the form of Dm7. 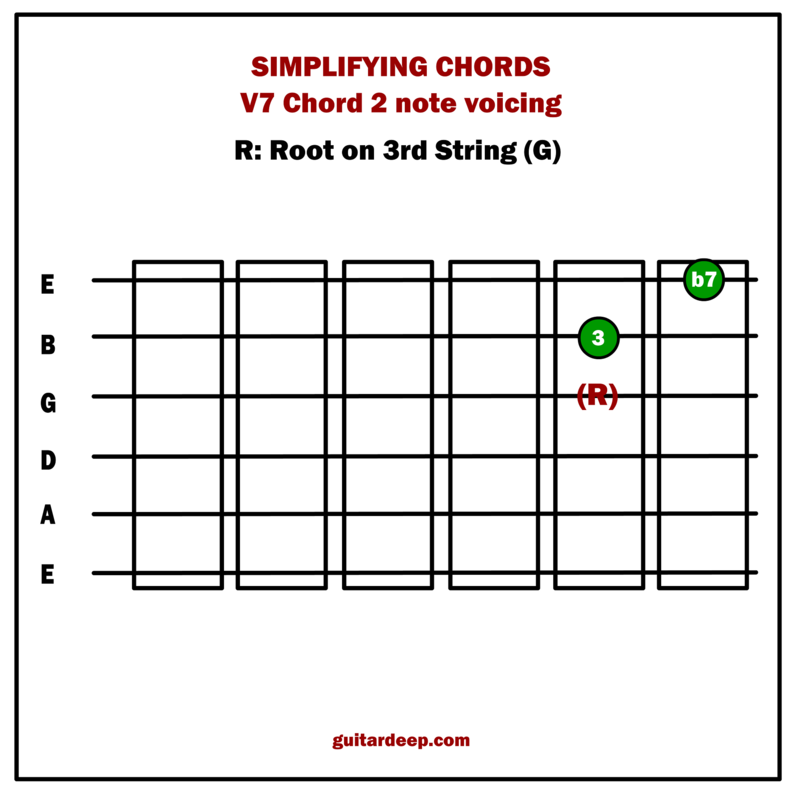 but starting from that V7 root which happens to be the 7th degree of that particular Melodic Minor Scale. 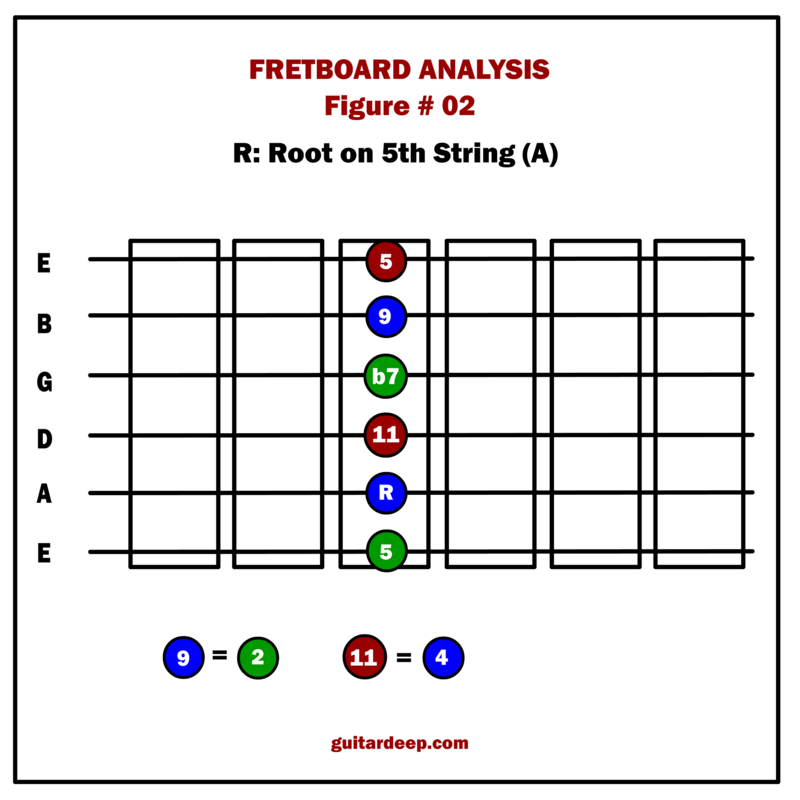 Half step higher from the root of the A would be Bb. The 7th degree of Bb Melodic Minor Scale would be the note A (which is the root of our V7 chord). 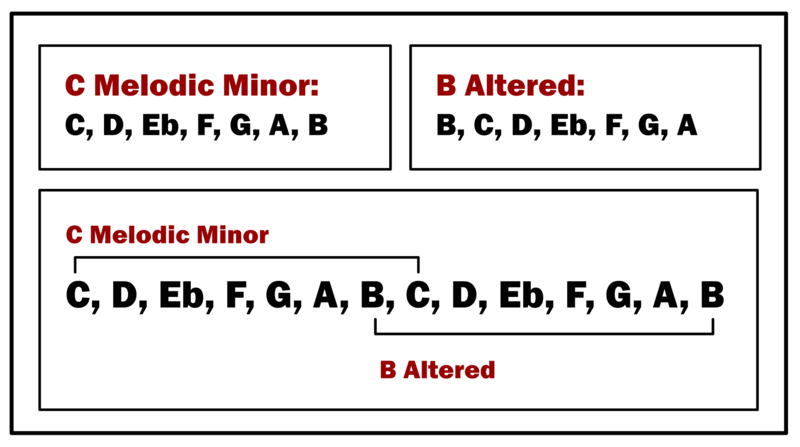 We play that Bb Melodic Minor scale starting from A and call it A Altered Scale. Nothing very special is going on here. 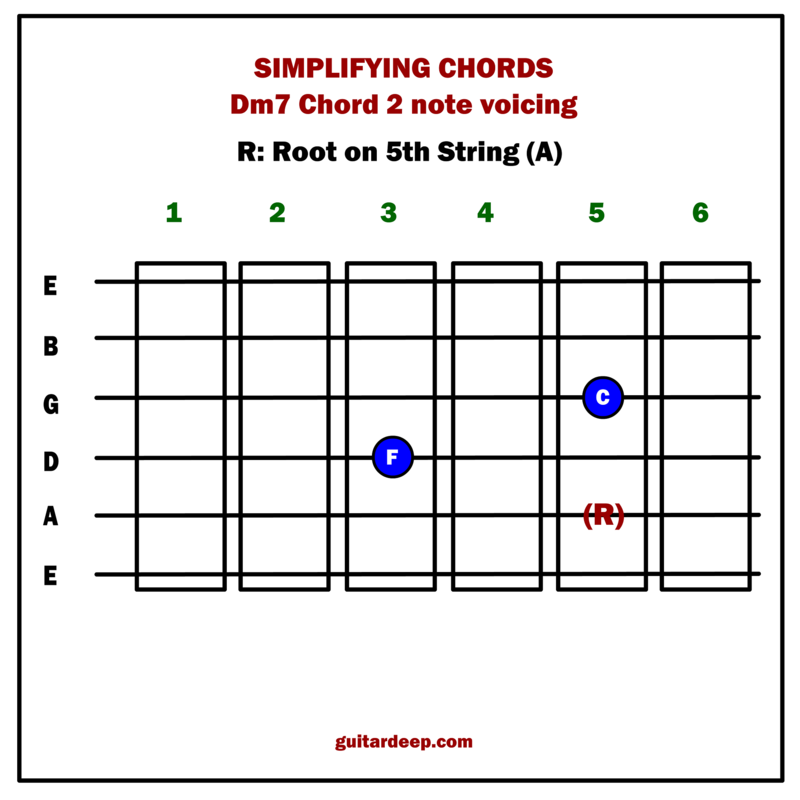 A simple D Dorian (D, E, F, G, A, B, C) treatment over Dm7 chord, made more obvious with the use of the note B instead of Bb. 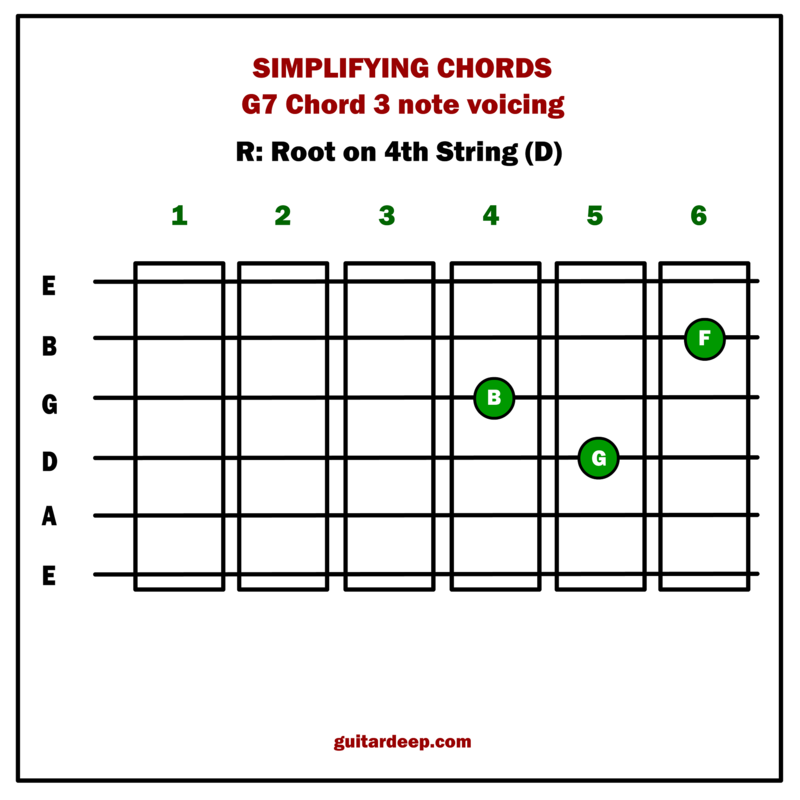 For the G7 chord I used the G Spanish Gypsy Scale (G, Ab, B, C, D, Eb, F) again. This time it was intentional though. 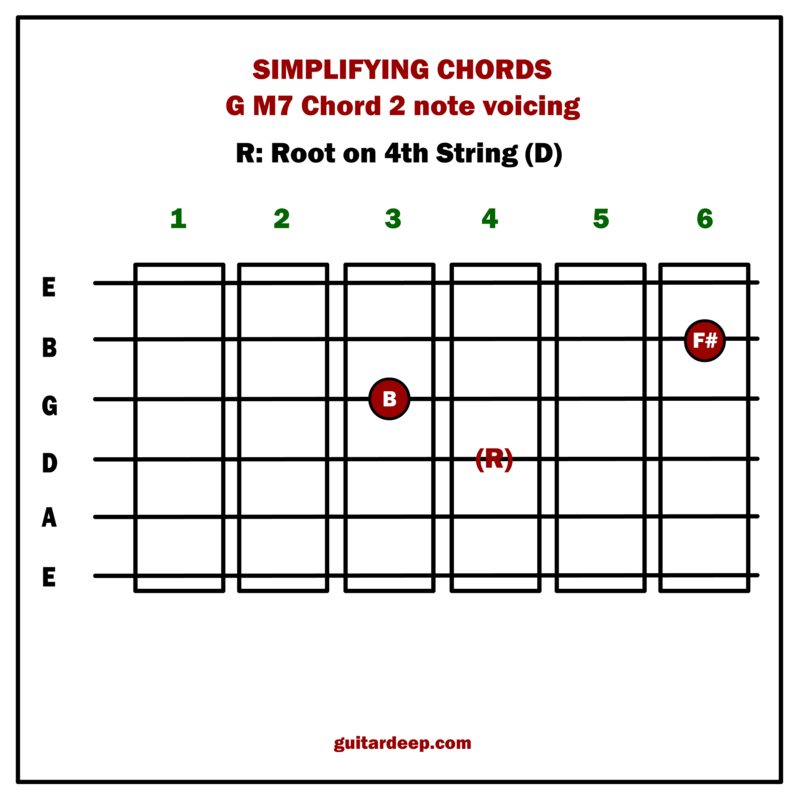 I was going to play a simple G Mixolydian ( G, A, B, C, D, E, F) at first but for some reason my ear wanted to place that Eb before the whole thing resolved into C in the next bar which incidently turned it into something else. 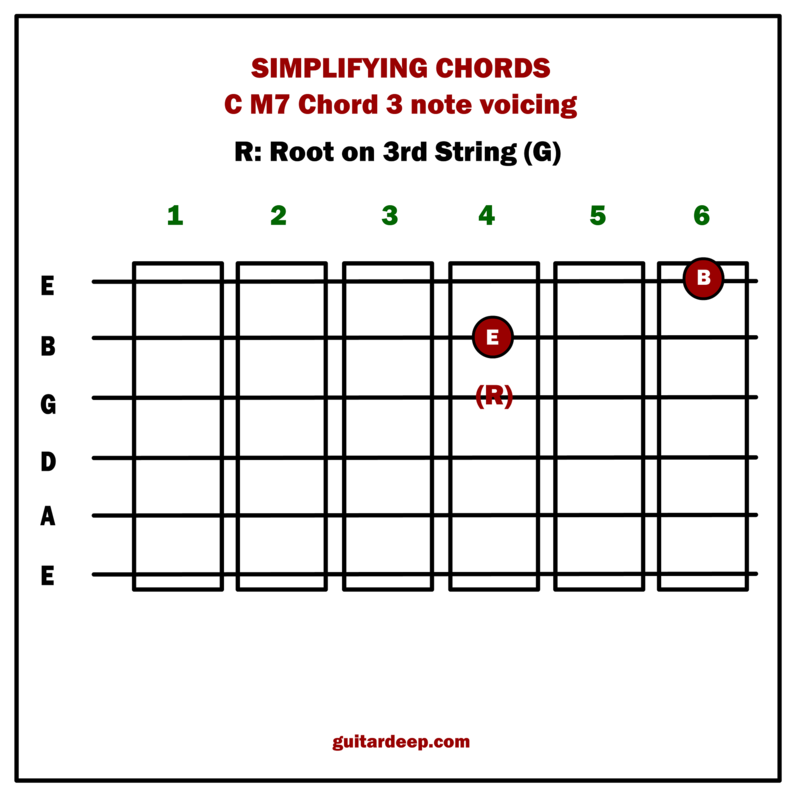 Simply ending the piece with the root note of the final C chord. 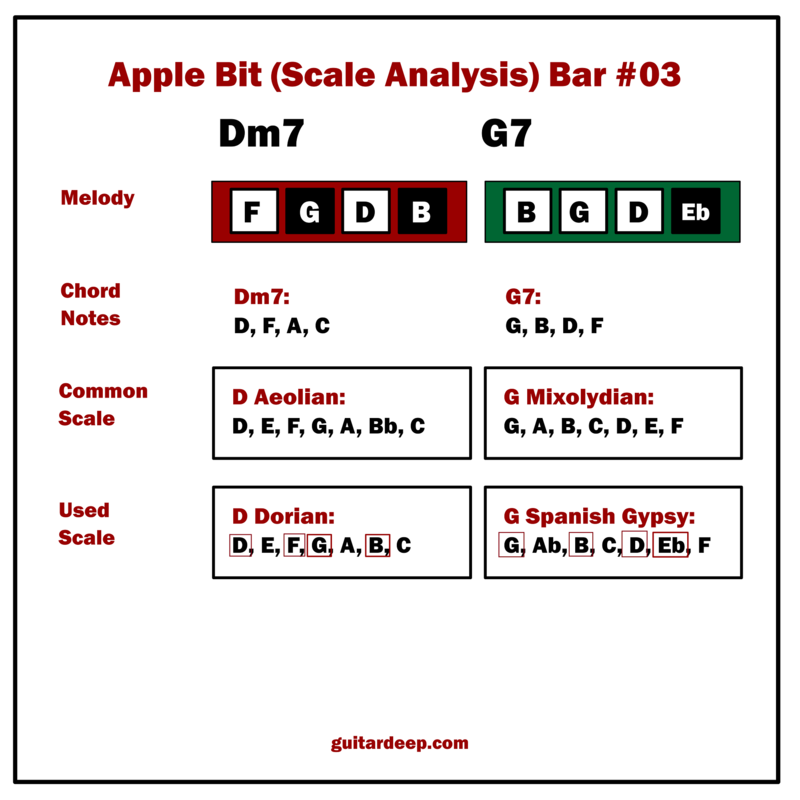 It almost sounds like a Minor Scale ending with a major chord giving that Flamenco, Gypsy Jazzish feeling. 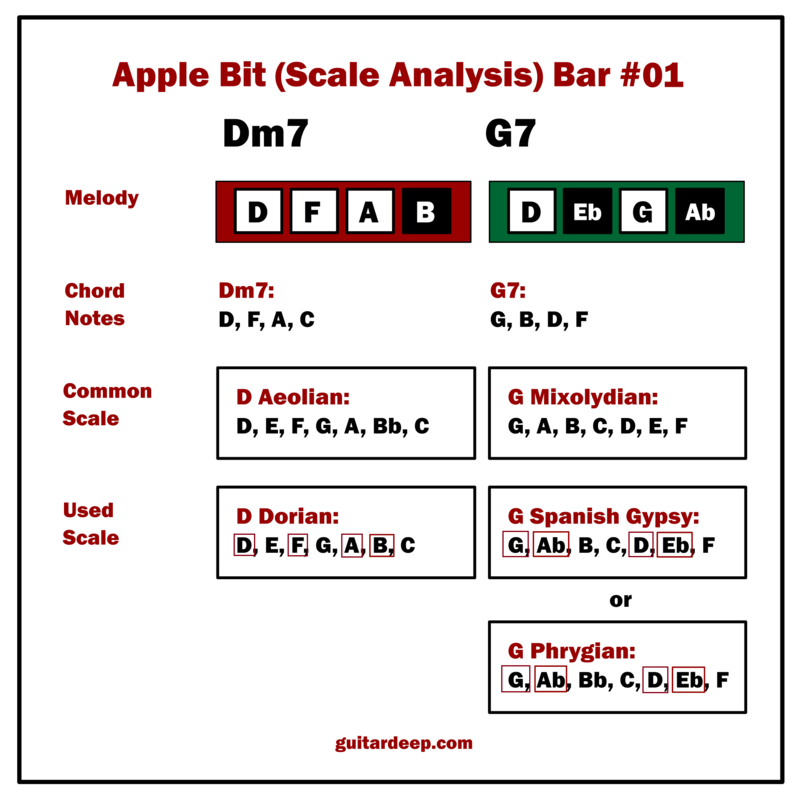 Guitar Talk #10: Is Jazz Massage Music? Any real musician would have an idea more or less what jazz is about. At least they would know that there are shades to jazz music. It’s not just one thing or the other. It’s not very easy to know what people who are just average listeners think about it and how they see it, though. to pull as many listeners as possible instead of alienating masses by rough experimental tunes. Even some jazz fans happen to prefer one genre to other so it’s impossible for a, say, pop listener to embrace all types of jazz. I remember reading an interview with Al Di Meola whereby he protested that he doesn’t have to write relaxing tunes just to meet the expectancy of masses. Something in the lines of “I’m making jazz, not massage music”. I also remember an incident from my life where the café I worked for decided to class up the joint by playing jazz music. the music store clerk who was the best jazz musician ever. The answer was Miles Davis. So, they bought a 15 cd Miles Davis box set. “Kind of Blue” were perfect but most of them were full of intense performances, some of them live, which had nothing to do with a peaceful café concept where a customer sips his/her coffee and enjoys a conversation with friends. Some of the songs were as heavy as heavy metal in a way. I said no, no, no. I put my own “Afterglow” cd on by Sarah McLachlan and let the customers catch their breath. likely to be expecting that good ol’ “massage music”. I think it’s not fair to the musicians and performers to expect a record like quality in their live tracks, especially if they put on a show that requires energy, you know, jumping dancing running around and all that. Sometimes foldback monitors may not work properly; a bad job at mixing, acoustics of the venue may prevent artists to hear themselves as they should. Zillion obstacles like that may prevent even an experienced artist to perform poorly from time to time. 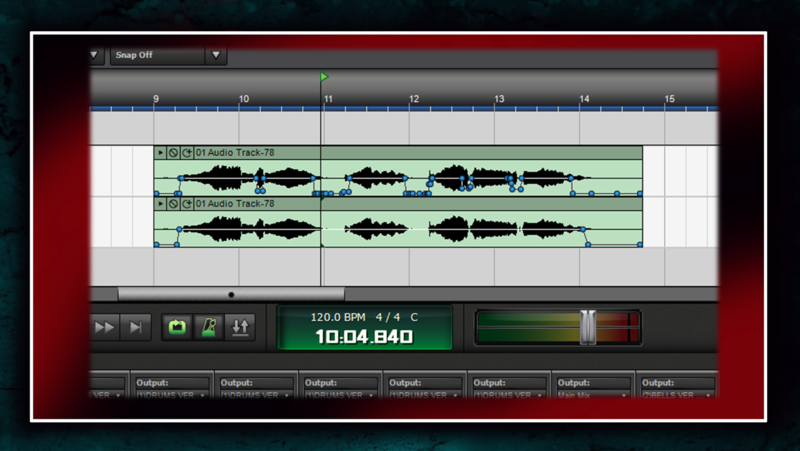 Moreover, an isolated track would never truly represent the overall sound of a band as an ensemble. For example, you might take, say, a guitar track #5 of a legendary album and it may sound weak, ahead of the beat, behind the beat, etc. But it would have a purpose in the recording, it would add muscle, spice to the lead track. Often times, a little imperfection makes wonders, creates unforeseeable richness in a tune. Whereas if you were to listen to each one of those tracks by themselves they wouldn’t be all that impressive. This is especially true in albums that were cut live, where 5-6 musicians may not necessarily on their best day and be playing perfectly but yet if they catch the right groove together, that is more special than playing “perfectly” individually and yet sound like nothing but a boring clock. I think musicians would know what I’m talking about. Muscle memory is a great tool for a guitar player. 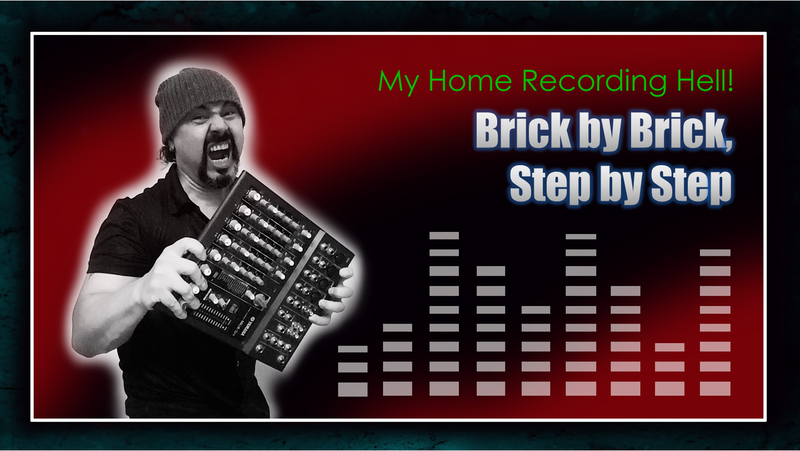 You can practice a song or a solo slowly with a metronome, bit by bit, get it under your fingers speed it up and it’s there. Sometimes you don’t have to even think about what you’re playing, in what position you’re playing it etc. Unfortunately, that’s not always a good thing, especially if you’re playing a piece that has many repetitions but also a lot of changes at the same time. 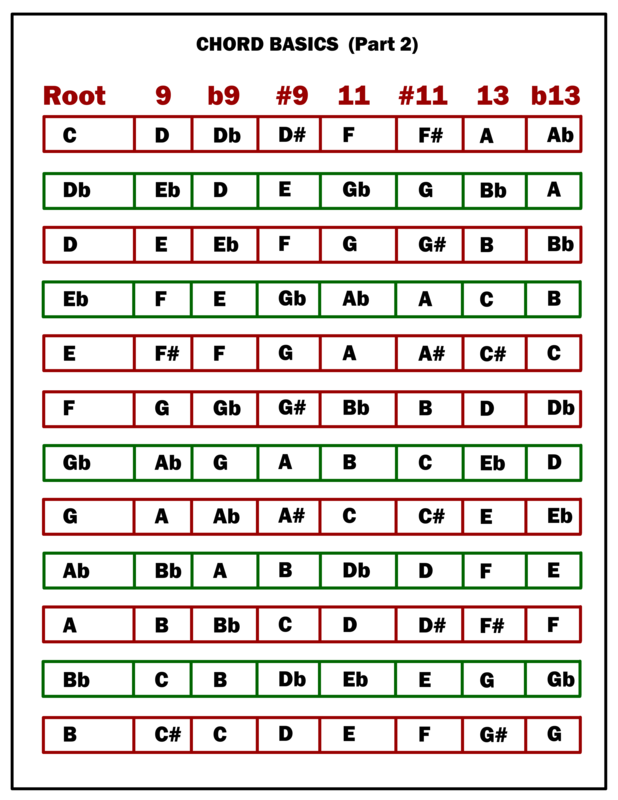 Your fingers would naturally would want to go to “B” every time you play an “A” and if you let them do it you’d be messing up in the 2nd row where “A” is followed by "C" not “B”. So, your focus is almost as important as your muscle memory. Then again, if you’re too focused then you have the risk of sounding too timid and rigid. Stage fright may do that to you when all the strangers and your buddies seem to be watching you and waiting for that bum note, or at least when that’s what YOU think they’re doing. Being relaxed enough to let your muscle memory do its thing, and make your fingers glide on the neck while satying focused enough to put the brakes on the automatic pilot when there is a turbulence on the way, comes from putting yourself into that situation and discovering how YOUR mind deals with it under pressure, not from just listening how others handle it. Having said that knowing that every musician goes through similar difficulties makes it seem less unbeatable and gives hope for those who don’t have enough experience yet. Years and years ago in a Galaxy far away… I used to work at a café. I liked coffee but I wasn’t that big of a fan to be honest. But then, smelling that freshly brewed “magic juice” every single morning did something to me and I found myself infatuated beyond belief. Maybe I am exaggerating a bit but you get the point. Too much of everything can be harmful but I’ve never felt anything bad as long as I’ve kept it at a cup or two a day. Playing guitar is a physical thing, though. Sometimes you are just too mellow, too sleepy, especially in the morning you just can’t get your body happening. That’s where coffee comes in for many people. I practice guitar in the morning, before leaving home, for about an hour. I’m also into intermittent fasting, meaning I eat my first meal of the day at around 11 p.m. So, what that means is I don’t eat breakfast, just drink a cup of black coffee. It’s become a nice ritual. Coffee wakes me up and guitar playing gets me energized and inspired, especially if my fingers are in good shape and I come up with cool motifs and melodies. I also play in the evenings. If I happen to have had more than 2 cups of coffee during the day and I’m drinking my 3rd one while I’m playing, my fingers get somewhat fidgety and stiff at the same time; very difficult to control. It’s a cumbersome situation sometimes, because I may have had an idea in my head during the day when I didn’t have my guitar with me and now I do have it but I just can’t transfer the idea through my fingers. I try not to pigeonhole my playing in just one style. I try to be open for new ideas and analyzing fractions of different forms that I may benefit from. 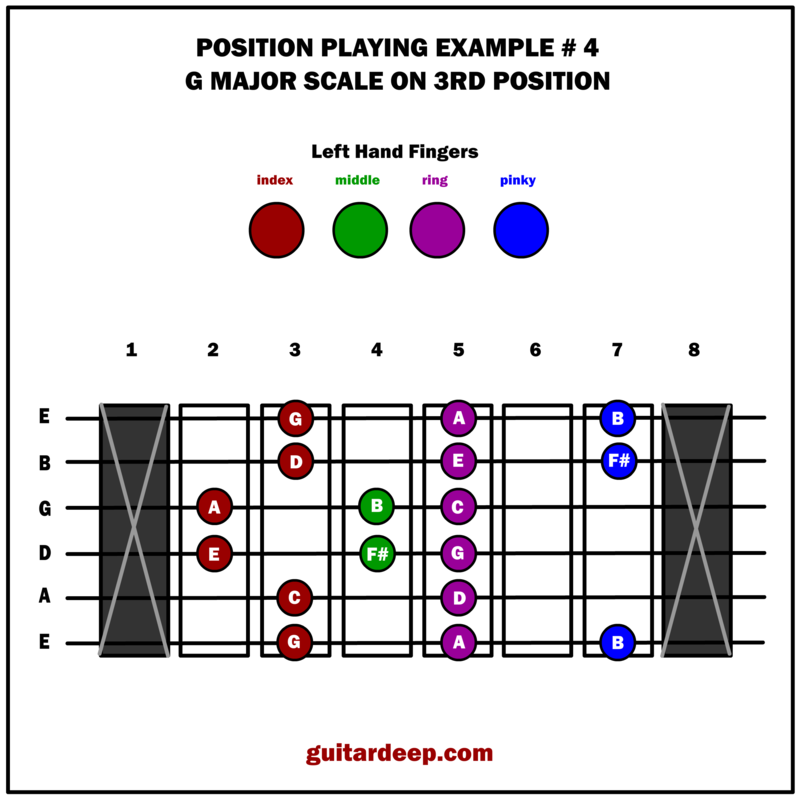 If a person is a jazz player and checks out techniques from a heavy metal guitarist it doesn’t mean that now he/she is suddenly going to start playing heavy metal. 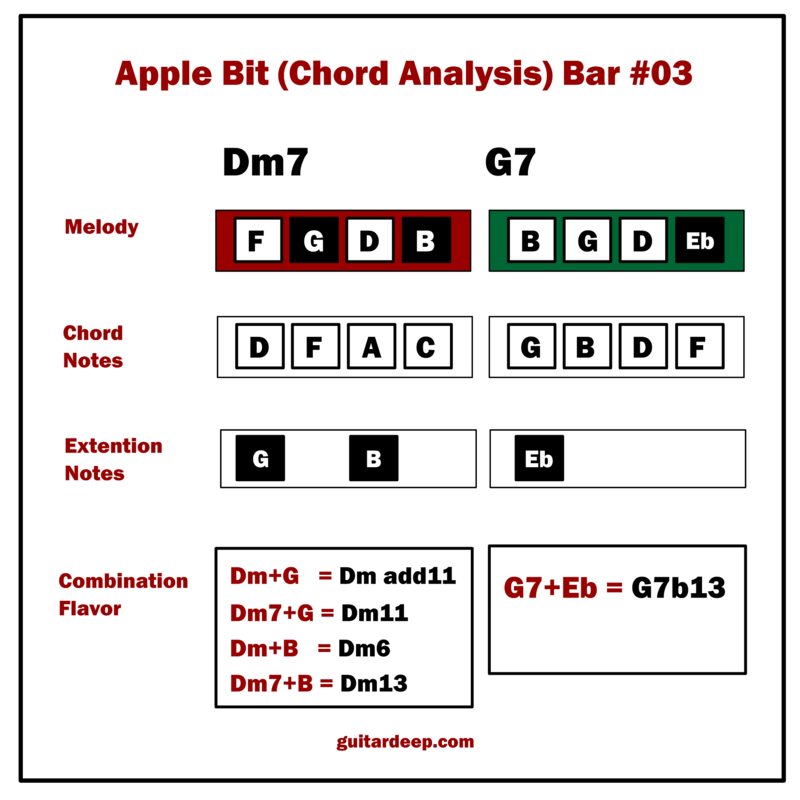 But he/she may find bits in that style that could be implemented into a jazz tune and add some unexpected flavors. It could work exactly the other way, also. They all have their own shop to buy their favorite ingredient before lunch time. Onion lovers go to Onion Mart, only to buy Onion. Tomato lovers go to Tomato Mart, only to buy Tomato. Lemon lovers go to Lemon Mart, only to buy… you guessed it: Lemon. Let’s say that you are that person who loves lemon. One day you decide to make a tomato soup; just for a change. You use your scoop to stir it. You don’t suddenly change shops and become a tomato customer but you like it somewhat. Next time you’re making your lemon soup, something interesting happens. You use the same scoop that still has some of that tomato flavor and your soup tastes different, richer almost. Try and be open for new ideas, in music and in life. See where it takes you. Guitar Talk # 05: Audience Too Loud? When you’re performing alone at a gig without any band to back you up, you can use the silence to your advantage. Just like a painter painting his/her painting, start with light touches; in other words, use your pick softly. 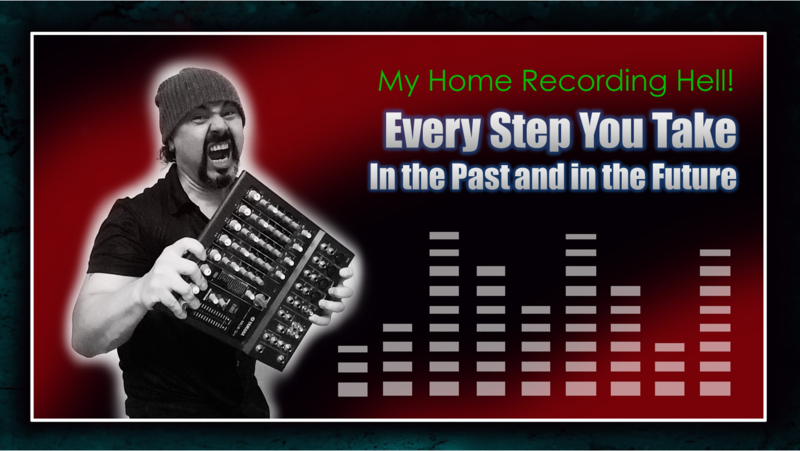 That way, you will have a better control of the dynamics in your performance. To add a little tension to his/her light background, all a painter has to do is use a little darker shade. But if he/she had started with the darkest of the darkest tone it would take crazy intensity to add any shade on top of that. Same goes for the music. If you start very heavy, where are you to go from there? You will have to wrist match with your guitar throughout the rest of your performance. All you’ll get from that would be a few broken strings and an annoying noise. If you’re playing heavy metal music you can get away with that to a point but even a heavy metal song has its dynamics; all the good ones do, anyway. It’s a common occurrence to play at a gig and face a crowd who is not there only to listen to music. Some might be there to see friends, meet new people, etc. Don’t take it personally. If you communicate with them well through your music, generally, people tend to get quieter when you bring it down a bit. But even if they don’t, it doesn’t mean you have to fight for their attention by strumming harder. They’ll simply start talking louder as well. You can’t win that battle. Sure, if you have a loud PA system, seemingly, it might help get you heard but it would be too challenging for the listeners to enjoy or tolerate. Take it easy and play at a level and an intensity that you’re comfortable with at all times. 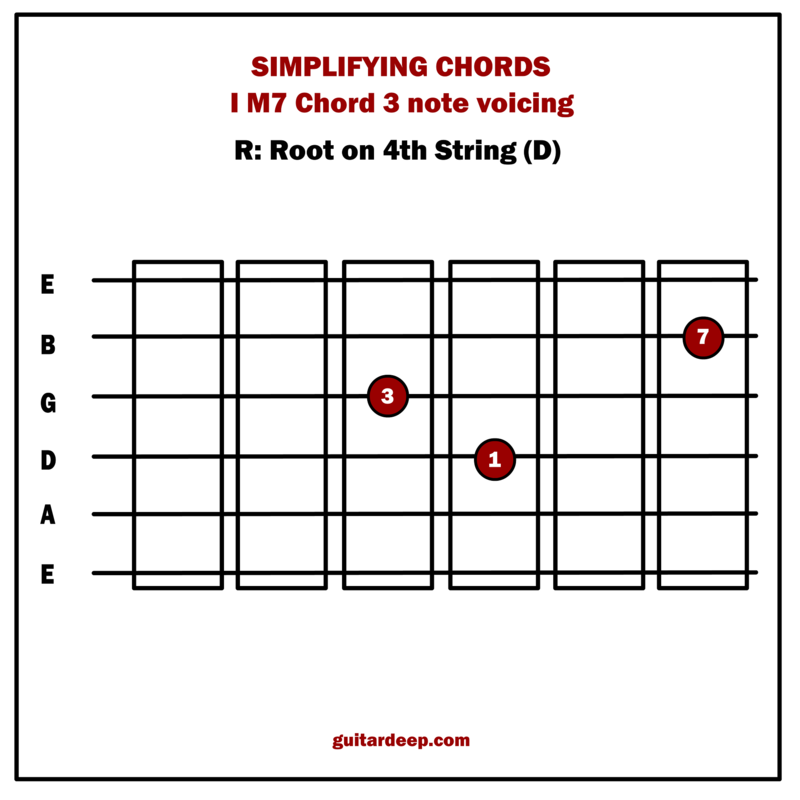 You’re in that between beginner to intermediate level, you’ve learned a lot of chords. You manage to play in friend circles and even small gigs with some other aspiring new musicians at parties. But more often than not, someone puts a song on your note stand, you take a quick glance. Uh-oh! 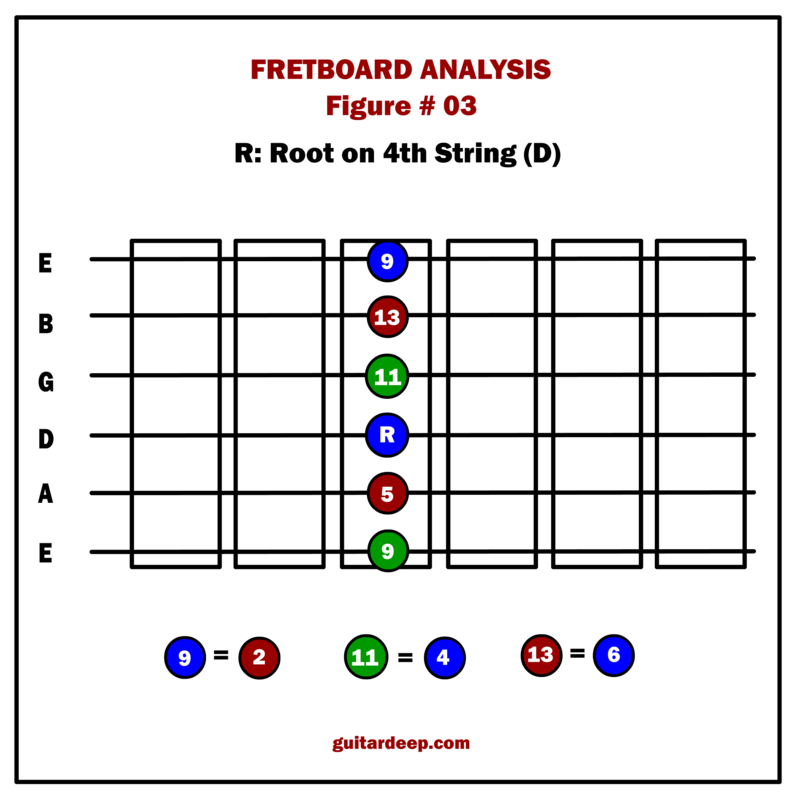 You recognize most of those chords but there are some in there that look a lot like space code. 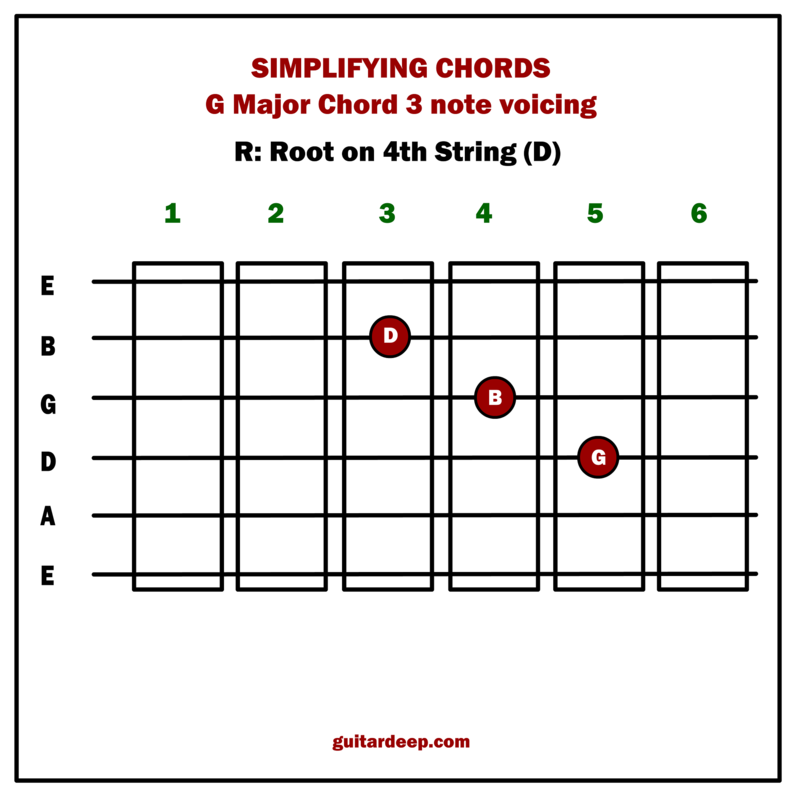 First of all, it is wise to learn as many of those “space code” chord as possible. 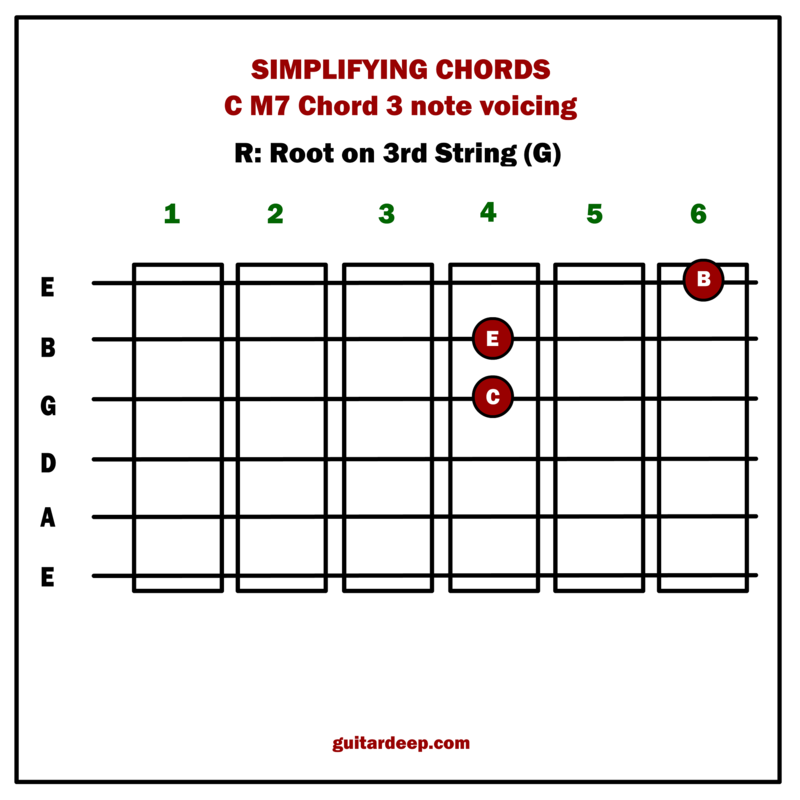 However, at the end of the day those chords are usually meant to be the embellishment, the spicing in a tune. 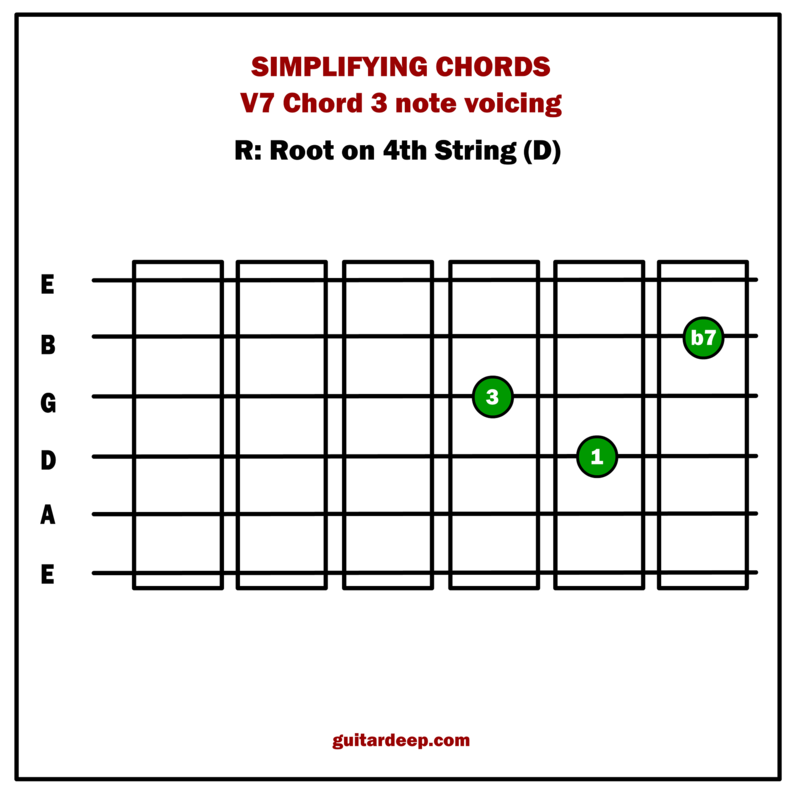 You can make it through a song performing the solid foundation chords only, that doesn’t mean that you’re going to sound better than the other guitarist who sprinkles some musical herbs in his/her playing, nevertheless you’ll survive. Part of the following information may sound too simple for some but bare with me anyway. I’ll be including some tricks that revolve around these points in the near future. 1) Is it a major or minor chord? What 3rd note do you have to use, the major 3rd or the minor 3rd of the root note? 2) Is it a 7 chord? 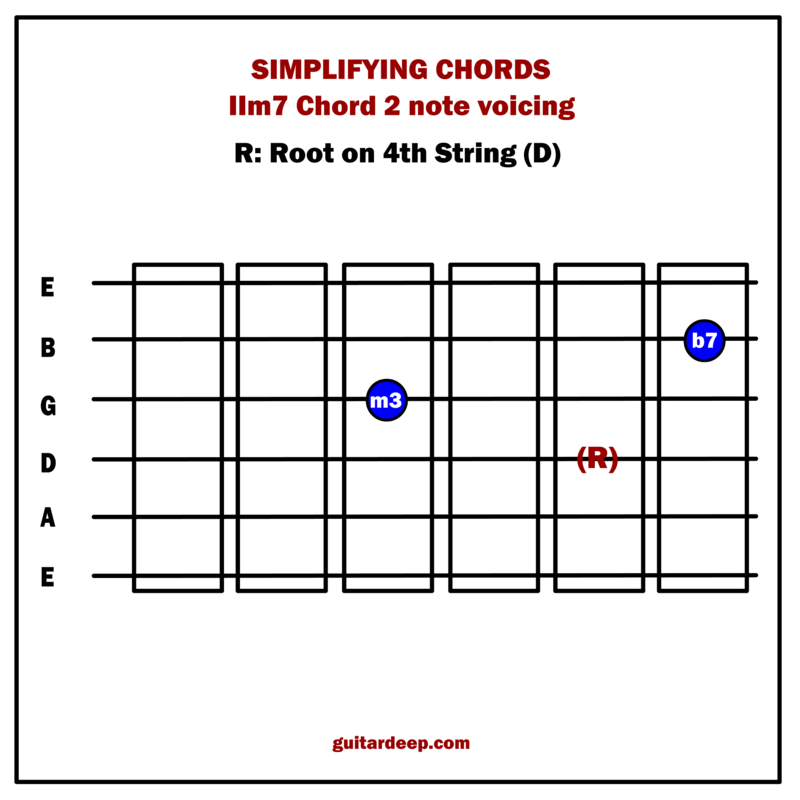 If it is, is the 7th note of the root a dominant 7 or natural 7? 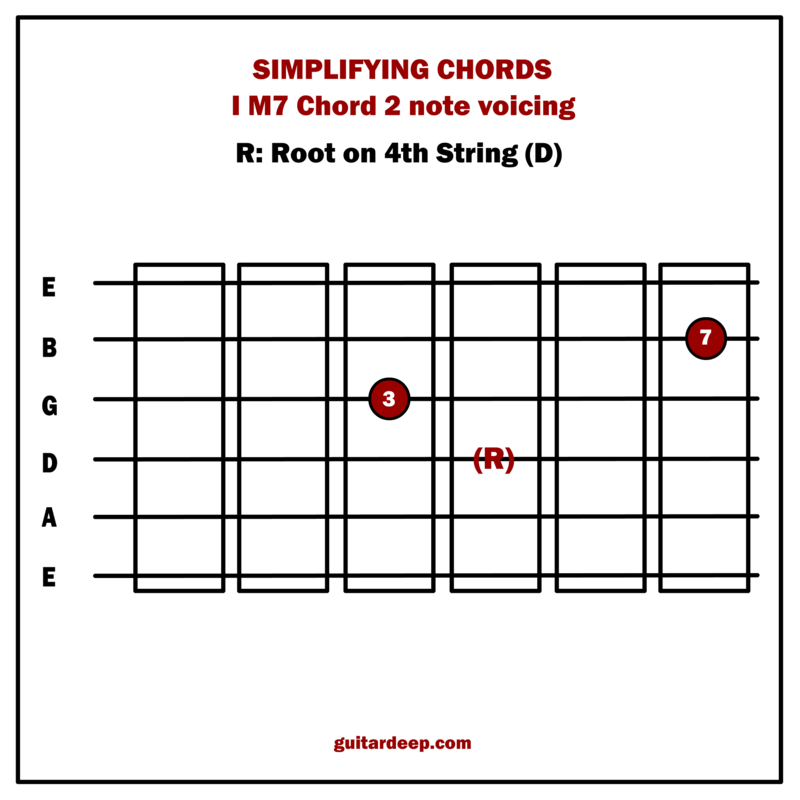 In chord symbols, if the number 7 comes right after the letter of the Root note, it is a dominant 7 (whole step below the root). But if you see a “triangle shape” or a capital “M” letter before the 7, it is a natural 7 (half step below the root). 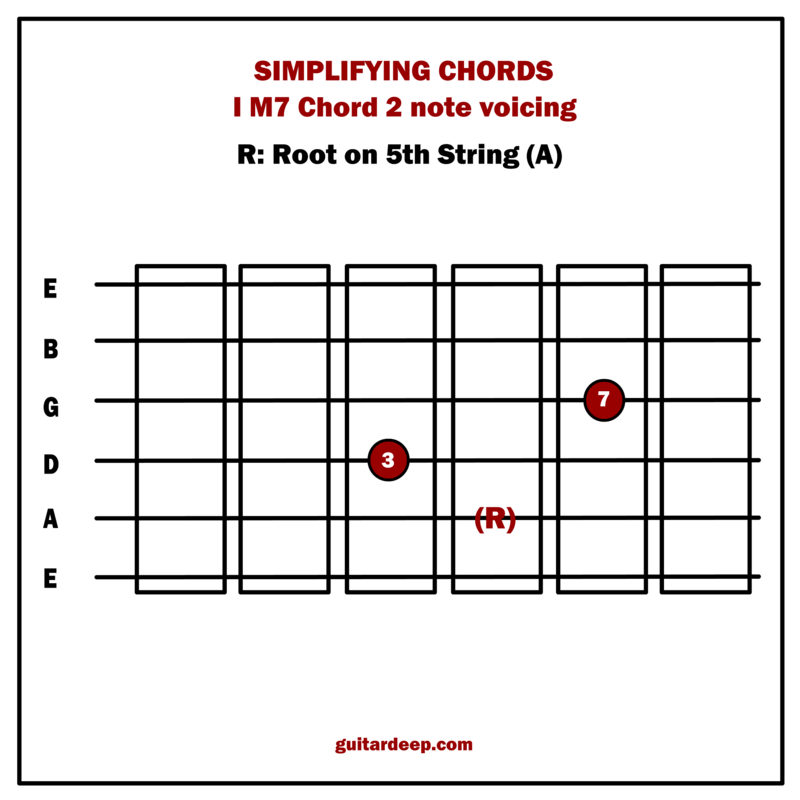 If it is a 9, 11, 13 chord, you can still consider it a 7 chord and the rules above apply the same way. 3) Is the 5th note altered? 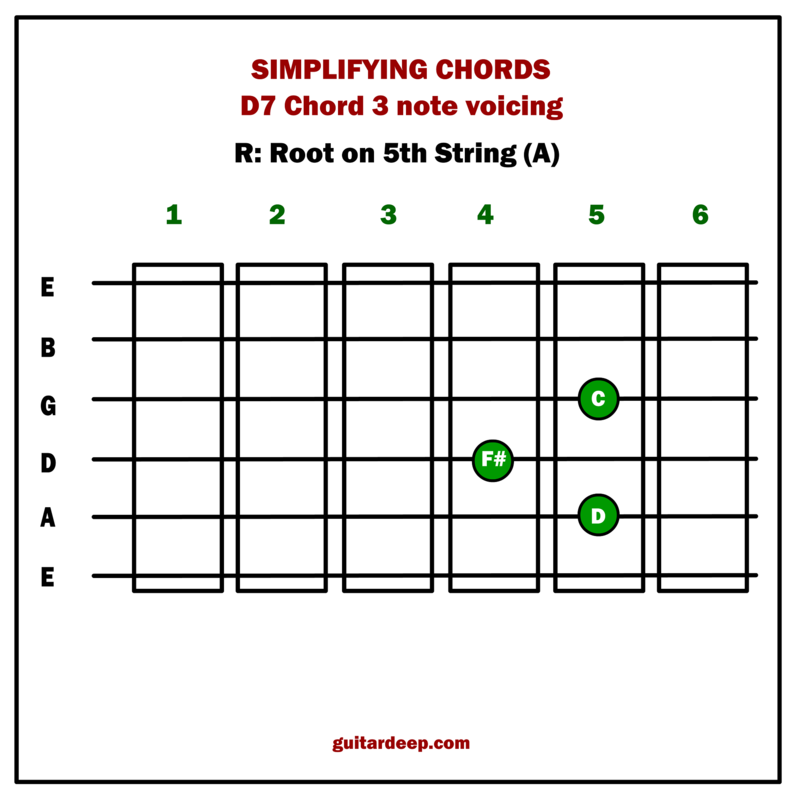 Do you see an augmented (sharp five) or a diminished (flat five) symbol after the 7 in the chord symbol? 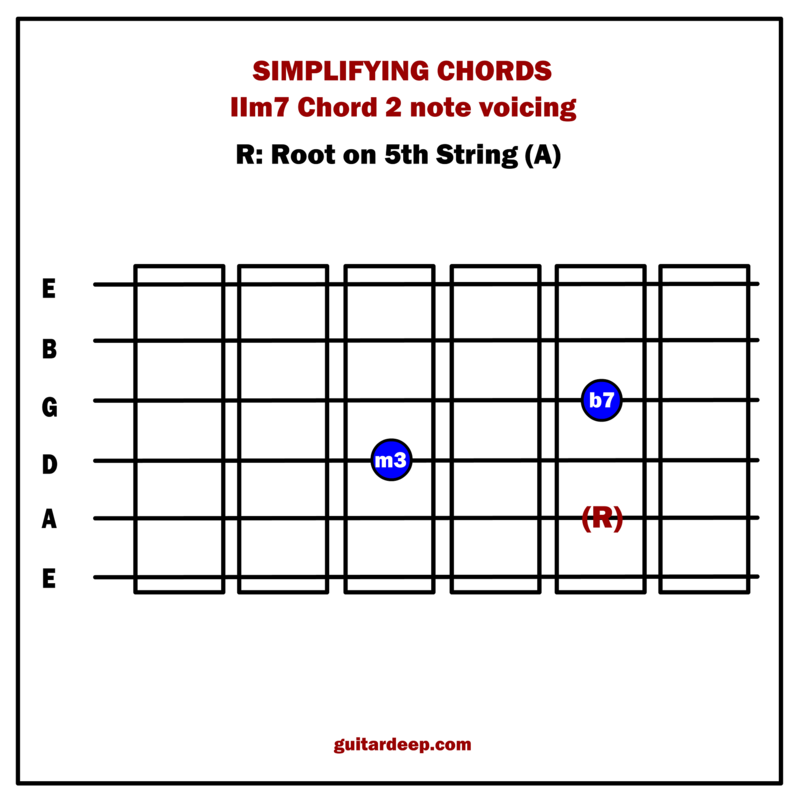 Perfect 5th (unaltered) note of the major and the minor chord of a given root note is the same. 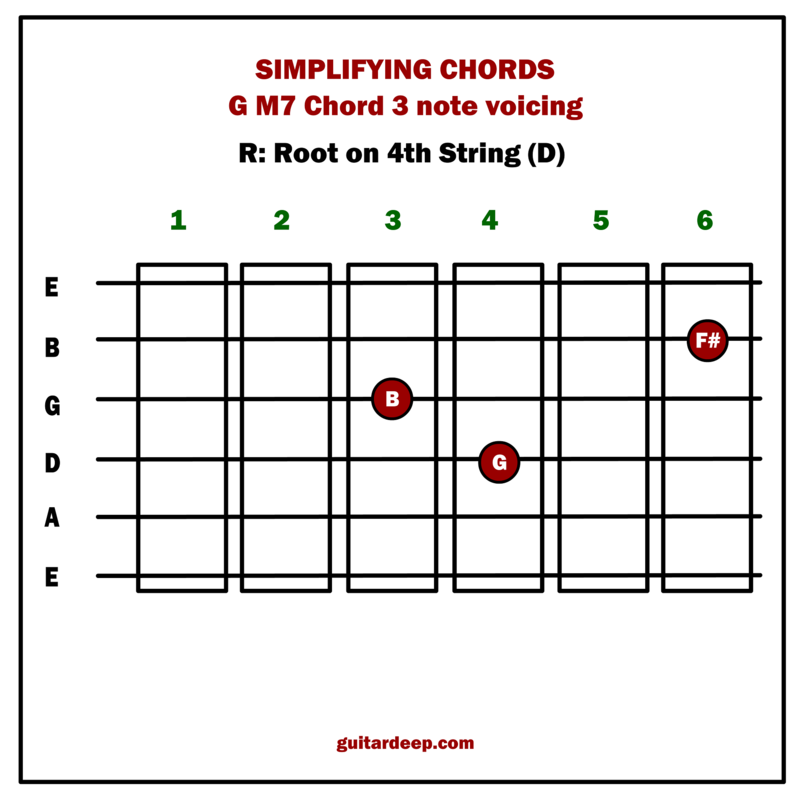 For example, 5th note of C major and a C minor chord is “G”. 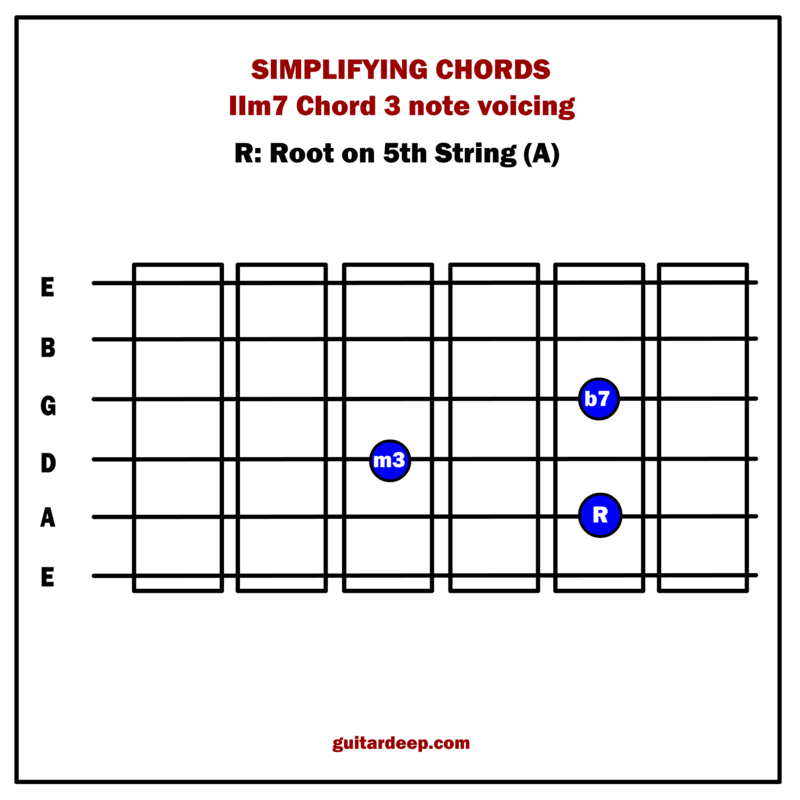 In augmented chords, you use the note, half step above instead of the natural 5th (perfect fifth) note of the root note. 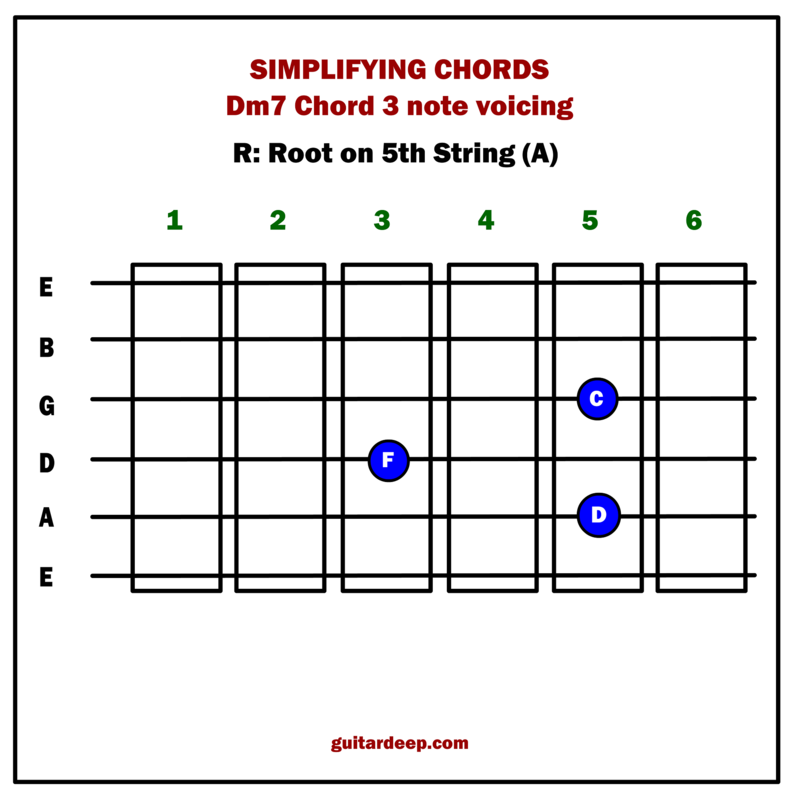 In diminished chords, you use the note half step below, instead of the natural 5th (perfect fifth) note of the root note. Is it a major or a minor chord? 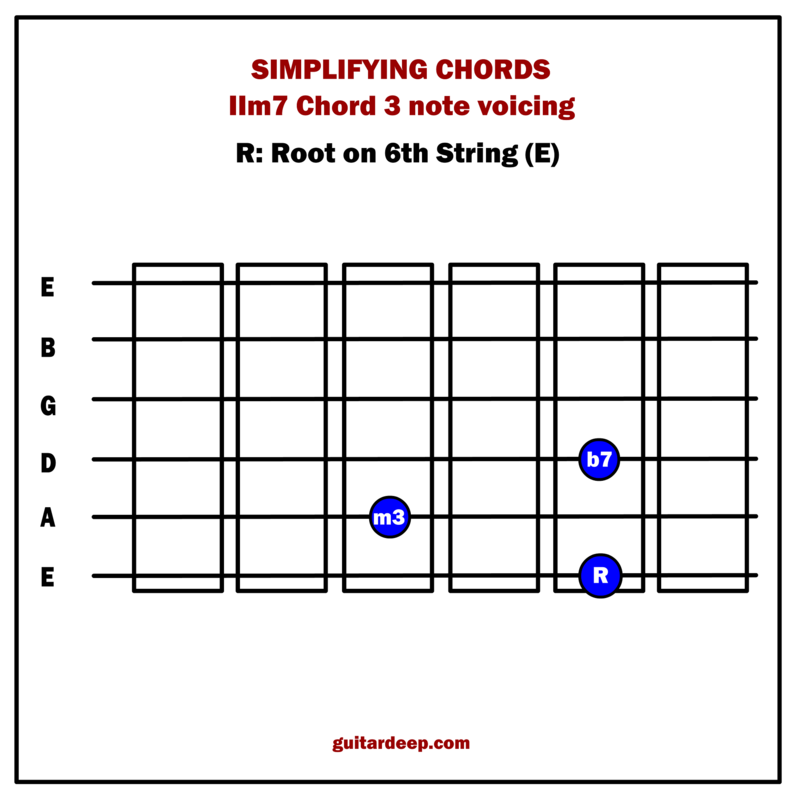 Is it a dominant seven or a major (natural) seven chord? 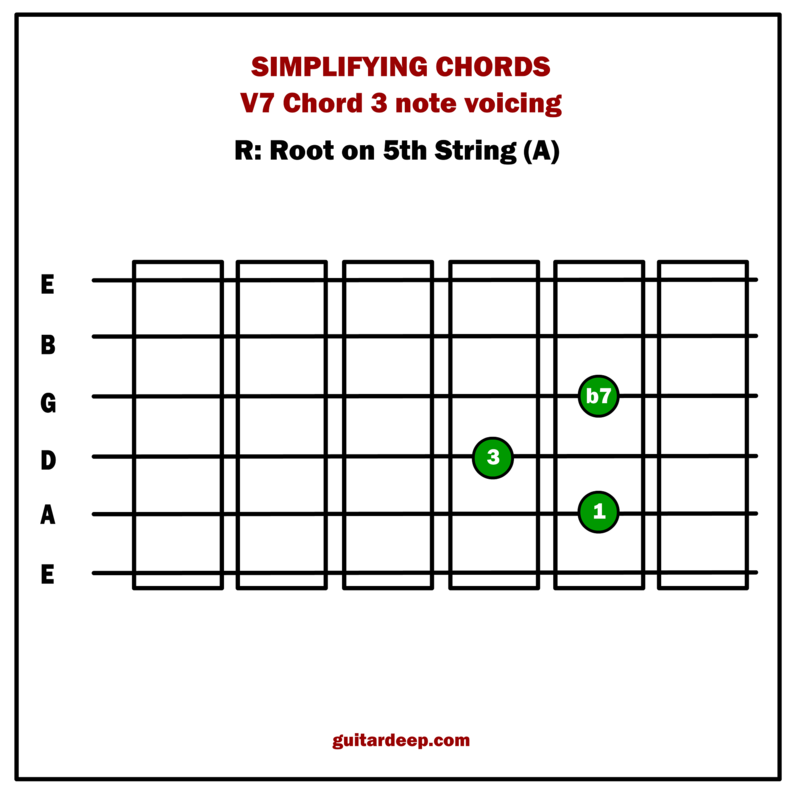 Is the 5th note altered or a perfect 5? 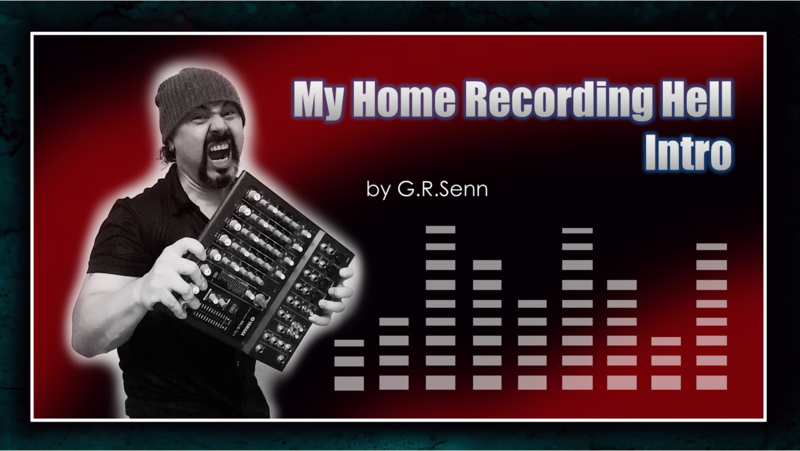 That’s it for now but soon I’ll add some useful information based on these basics. Russell Malone is one of my favorite guitarists of all time. I discovered him through earlier Diana Krall albums and Benny Green’s “Bluebird “album (2004). But he also worked with legends like Jimmy Smith, Ron Carter, Marsalis brothers. His first trio recording was “Triple Play” album (2010). In the booklet of the CD, he says he stayed away from recording as a trio for some time because he hadn’t felt ready yet. That, to me, has been such an inspiring bit. He is an experienced, brilliant musician yet he didn’t just go into the studio and come up with something. He waited for the right moment, out of respect to what he does. Such humbleness from a musician at his level is wonderful. Do what you love, give it your best shot. What else is there?